What you know now could boost your retirement income later. Reaching retirement doesn’t have to mean that you’ll never work again. In fact, it might be a great opportunity to work on your own terms. Part-time work can help you improve your retirement income and keep you active at the same time. You’ve probably acquired a lot of skills and maybe mastered some hobbies, too, that other people could benefit from. When you retire, you could turn that knowledge into a money-making business. If you play piano, knit, crochet, sew, work with wood, bake, make beaded jewelry, or any number of other things, there are people who want to learn what you know. Tutoring grade school kids is another growing opportunity. You can hold classes or workshops, or take on individual clients, and help more people learn your art or craft. After years working in an industry, you’re probably filled with valuable knowledge and lots of experience to go with it. But just because you retire, that doesn’t mean you have to stop working in your industry altogether. As a new retiree, your combination of talent and fundamental understanding of the job can help teach new people entering the industry. Start a consulting business, and you could still work doing what you love, just for part time hours. And if there’s work that could be done from home, don’t discount the possibility of freelancing. You can help your neighborhood stay beautiful and teach a few skills while you’re at it. Nearly everyone loves the idea of a vegetable garden or beautiful landscaping. But not everyone has the time to give it the attention that it needs. If you have a knack for horticulture, your skills are worth money. You don’t have to push around a lawnmower or weed trimmer, not if you don’t want to. 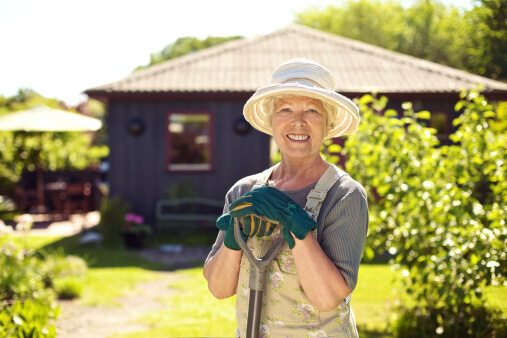 You can offer specific services, such as shaping rose bushes and deadheading flowers or tending and harvesting vegetables from a backyard garden. You can convert this into a teaching opportunity, too. Bartending school doesn’t last long, and it can help you earn quick cash on little hours. Fox Business explains that reputable schools take about 40 credit hours to complete. Some states don’t even require licensure, so if you already know your way around cocktails you could pick up extra work tending bar. Bartending can be tough work standing on your feet, and it usually calls for nighttime hours. But it’s often a lively environment where you’ll meet lots of people, and the tips for a weekend night could be worth it. Pet sitting is good for the family, the furry friend, and you. As pet owners become more attuned to the needs of their furry family members, more of them are less inclined to leave them alone all day. 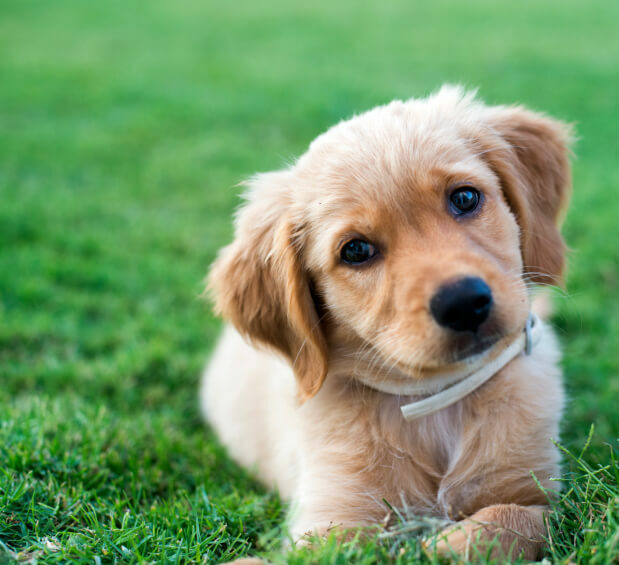 Kenneling pets is expensive, and it’s not always fun or healthy for the animals. Pet sitting is a great alternative for keeping pets in a happy environment when the owners are away at work or on vacation. If you don’t want to commit to sitting, dog walking is another part-time possibility. Fifi might be able to wait until Mom and Dad come home, but getting a midday walk means there’s less stress on the pet and more money in your pocket. One of the best things about part-time work is that you have more control. You aren’t committed to the typical 9-5, and you don’t even have to work in an office. There are lots of ways to convert something you love into something that pays you back. Retail jobs are relatively abundant, especially at holiday times. If you are social and enjoy customer service, retail can be a wonderful way to spend some time — especially if you find a job selling products that you love. Are you a fashionista? Try a department store or boutique. A bibliophile? Inquire at bookstores. Love cars? Look at auto parts stores. An artist? Find a crafts store or gallery. If you have a financial background, you might want to look at bookkeeping or tax preparing. Small businesses often have a real need for someone to manage their financial record keeping. If you own a car and are a good driver, you might consider becoming a driver. New services like Uber make it easy to start making money by using your own vehicle as a taxi service. You could also look at opportunities with local bus companies, traditional taxi and limousine services. You might be retired, but you are probably still pretty young and healthy. Jobs taking care of the elderly — especially home health aids — are plentiful. While the work can sometimes be emotionally taxing, it can also be incredibly rewarding to help someone in so much need. You can also learn a lot by enjoying the company of these people. Do You Need the Income or Other Benefits? 14 reasons to be a working senior. A paycheck is one of them. When considering your work options, you will probably want to make sure you have a good understanding of your finances — now and well into your future. Check out our retirement calculator to see where you stand.